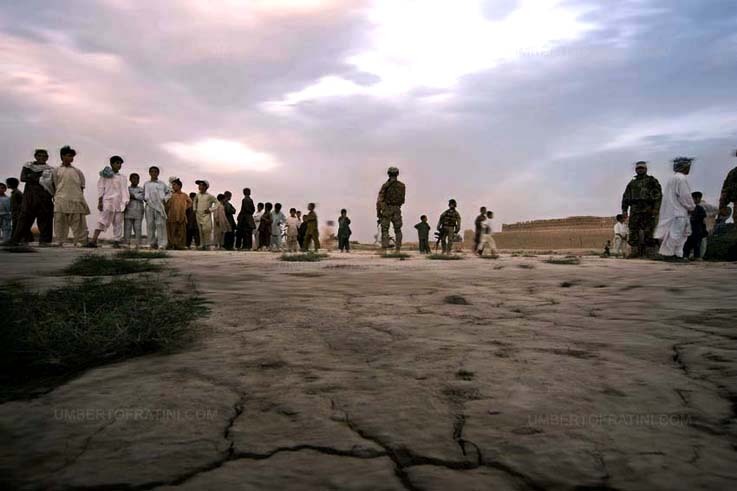 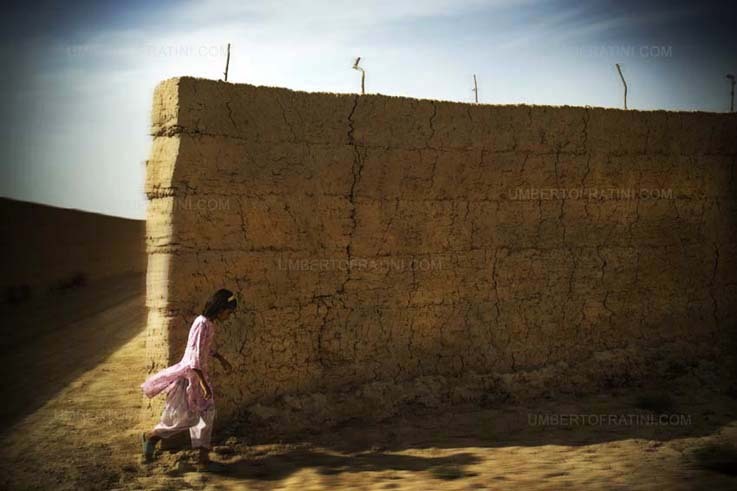 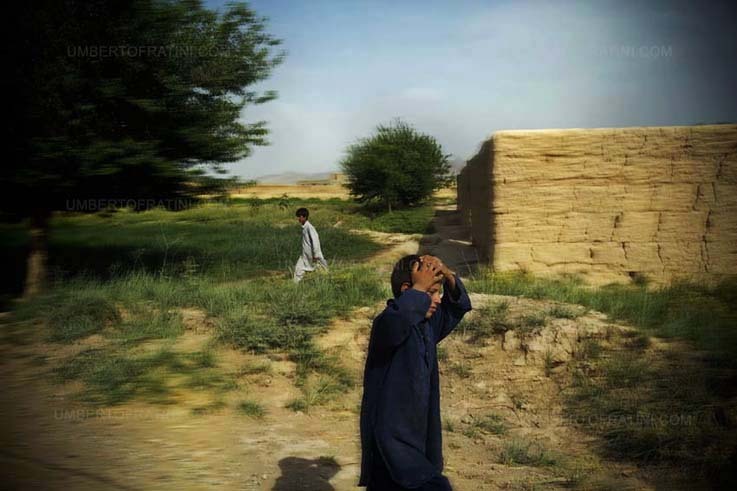 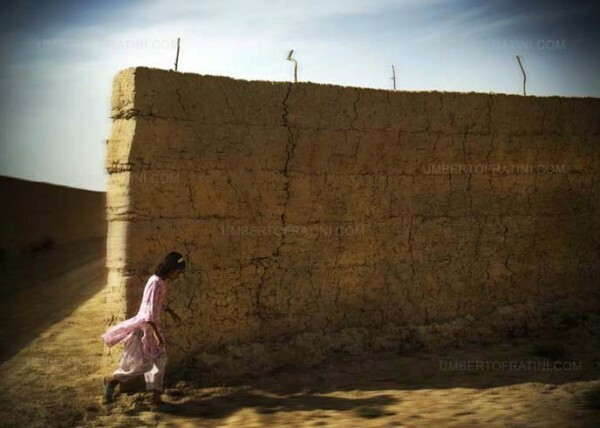 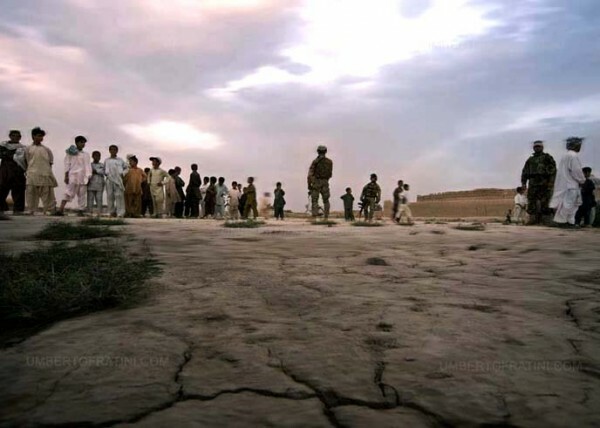 The NATO-led International Security Assistance Force now has the lead for all combat (such as fighting the insurgent Taliban in the south) and reconstruction operations (often led by the Provincial reconstruction teams) in the current War in Afghanistan. 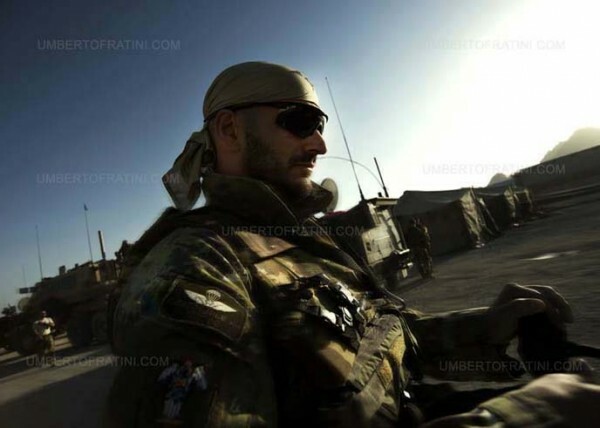 From 2002, the Italian Navy contributed to Operation Enduring Freedom, conducting patrols in the Indian Ocean and Italian Navy Harrier close support aircraft were made available to support ground forces. 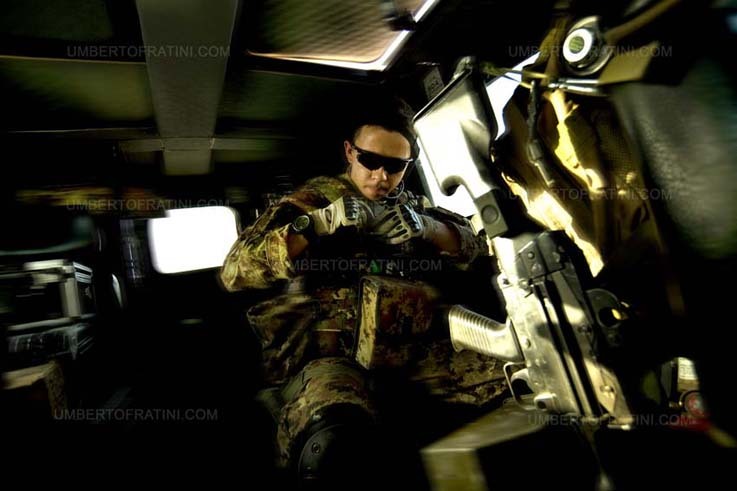 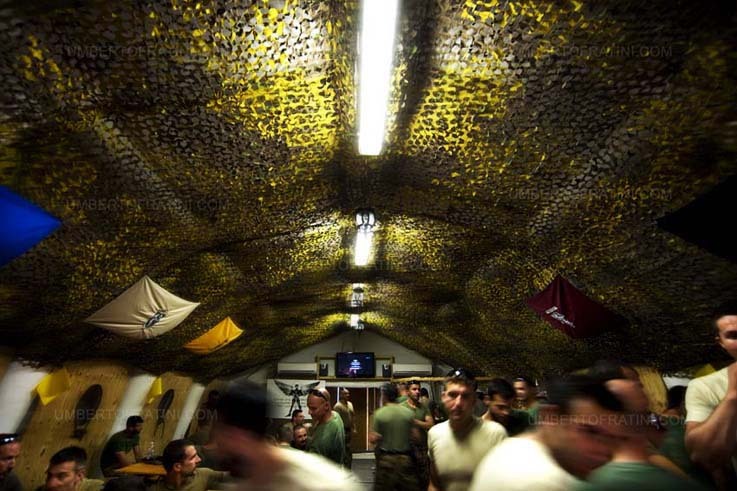 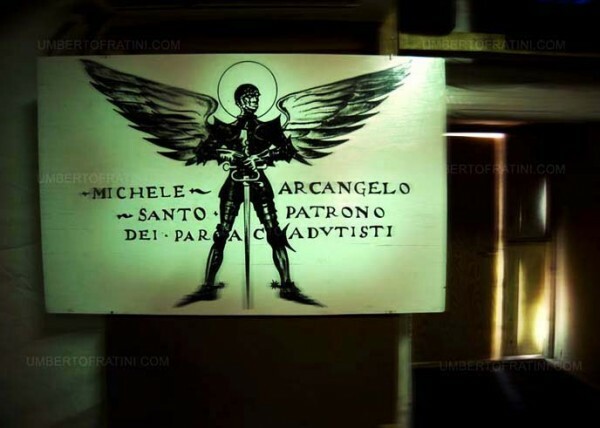 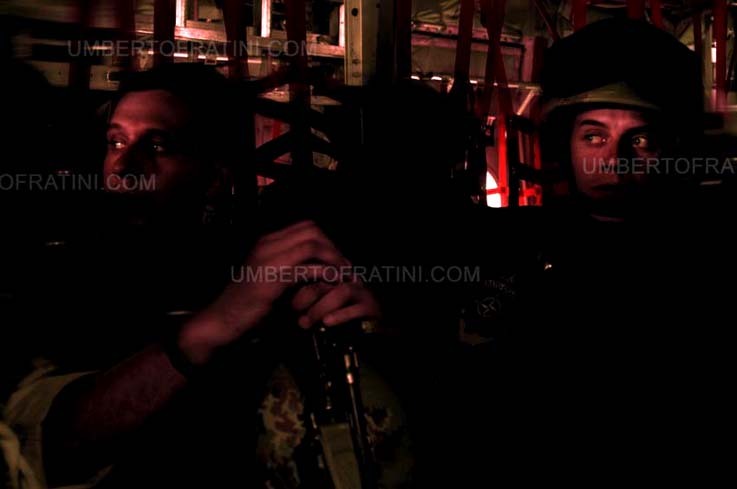 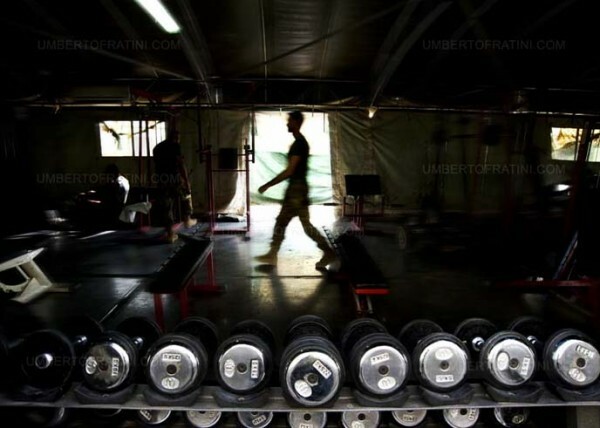 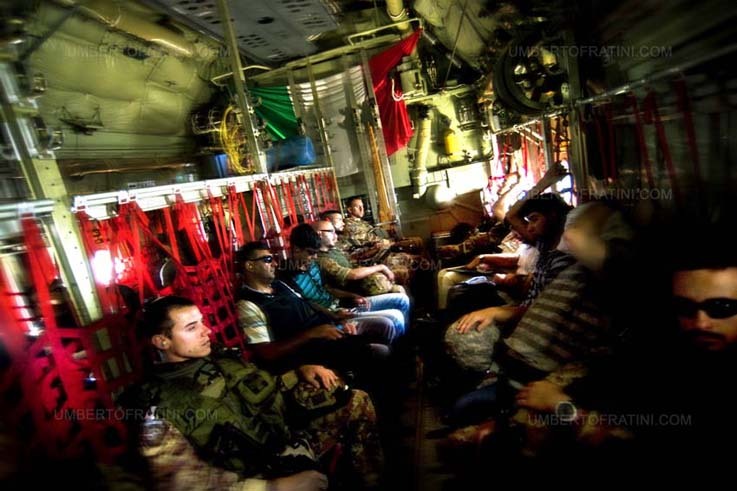 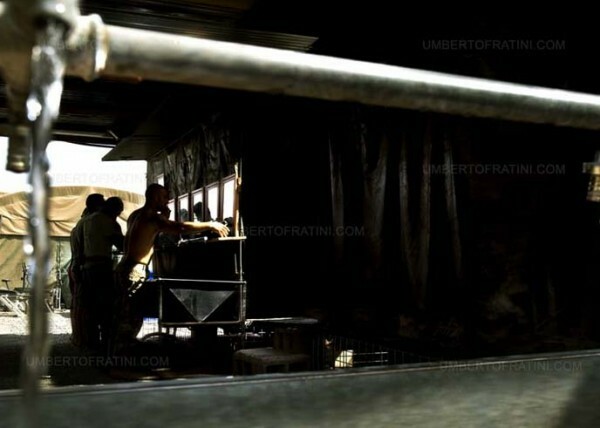 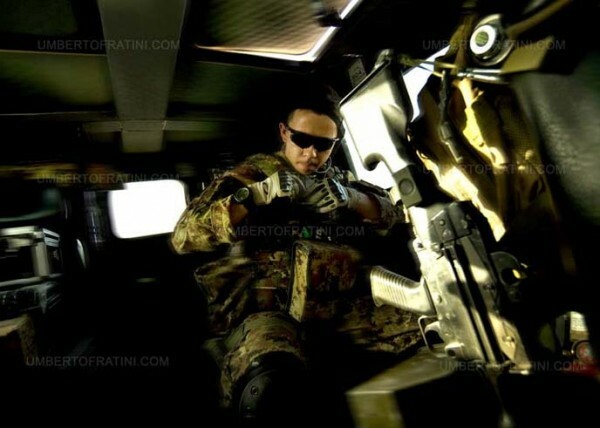 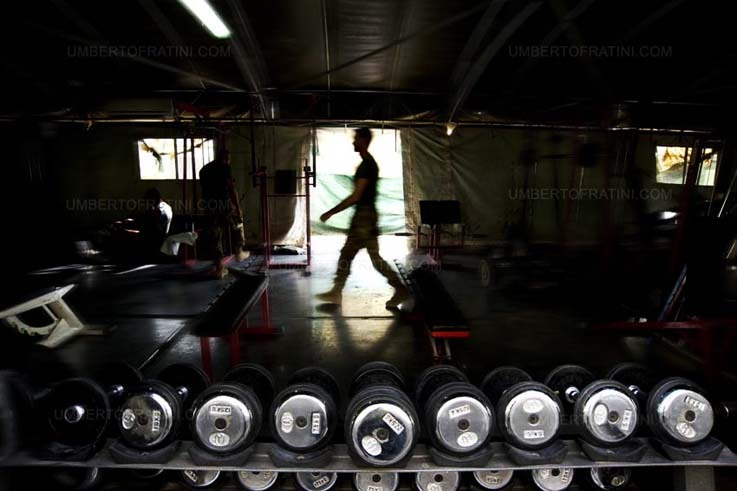 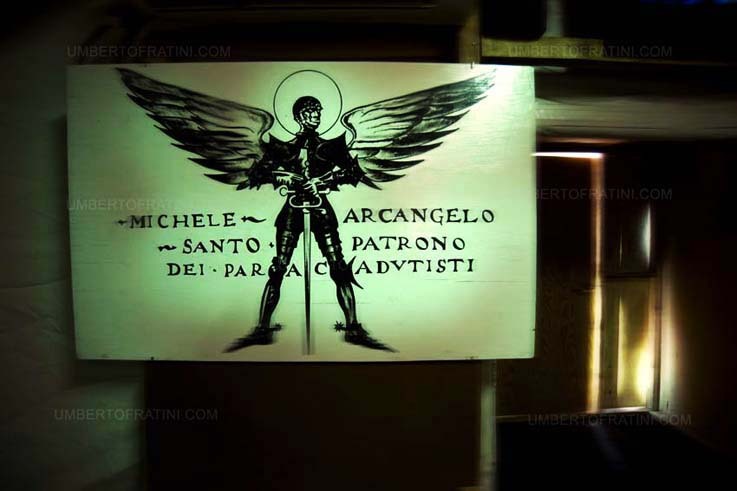 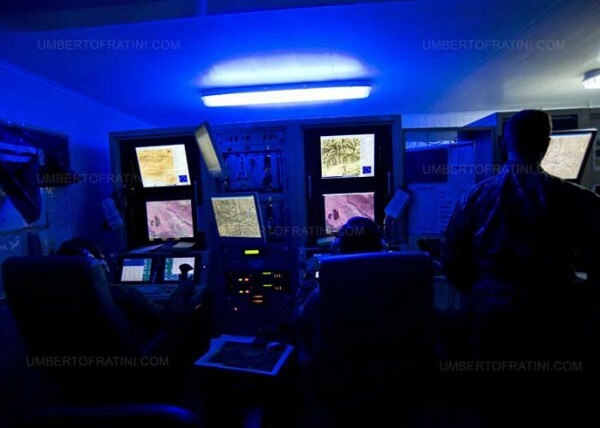 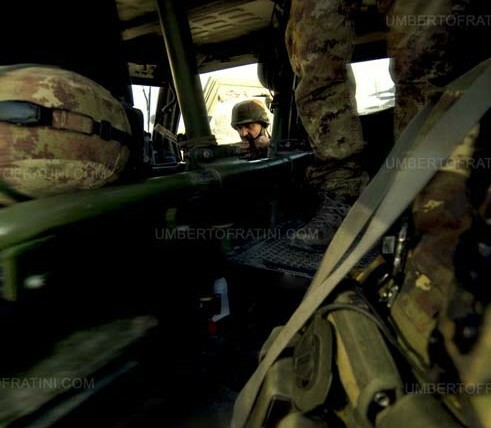 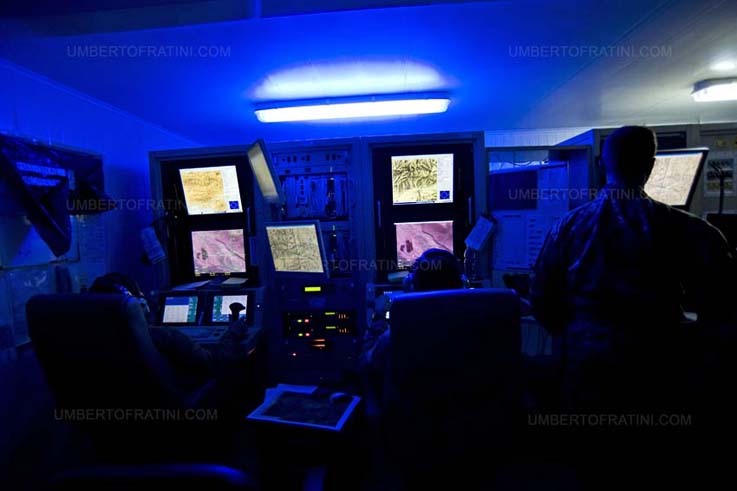 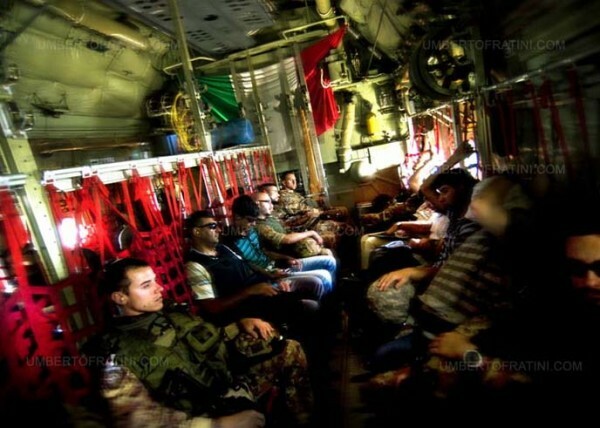 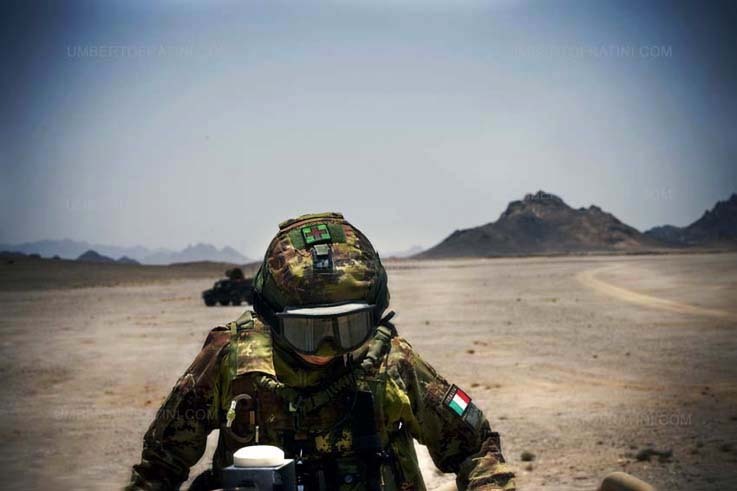 From its inception, Italy has been a contributor to ISAF. 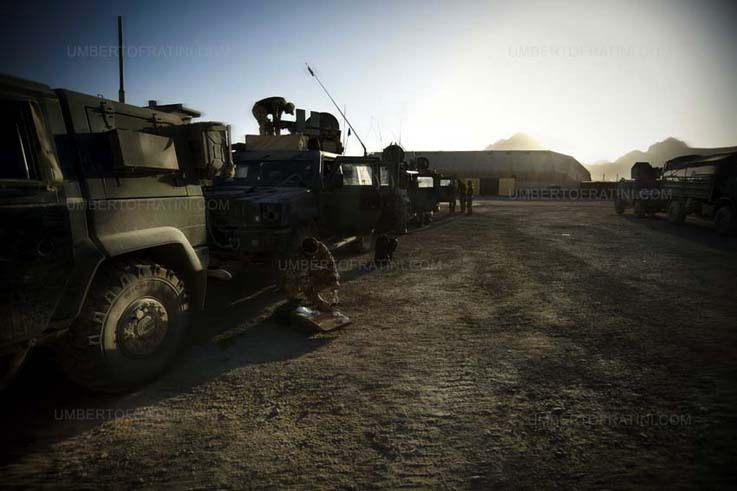 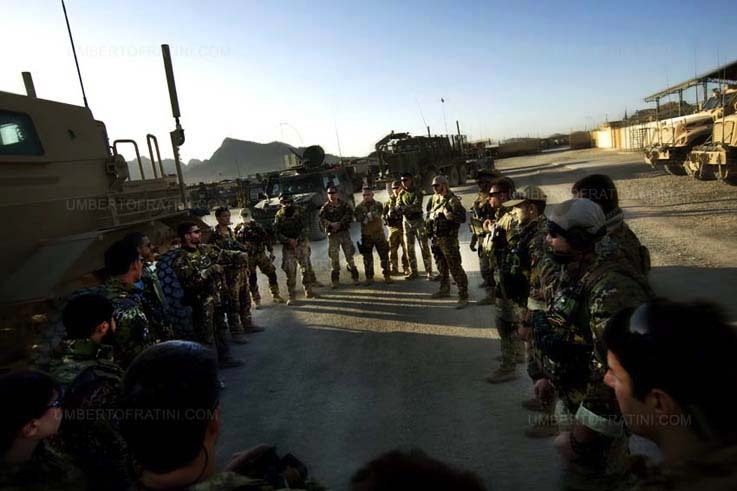 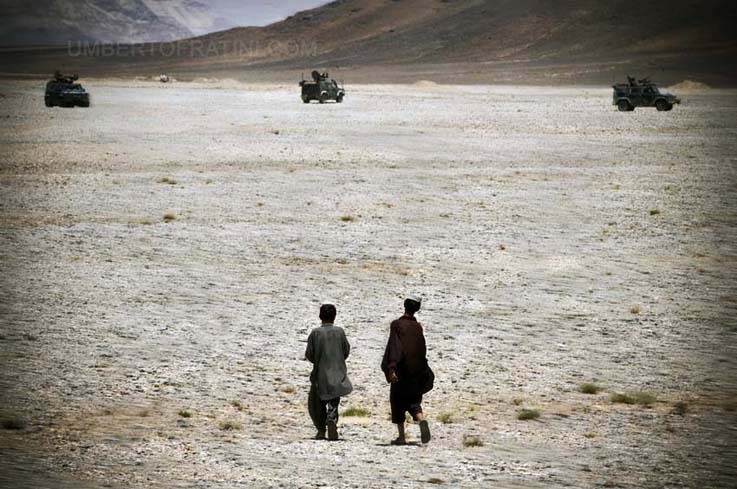 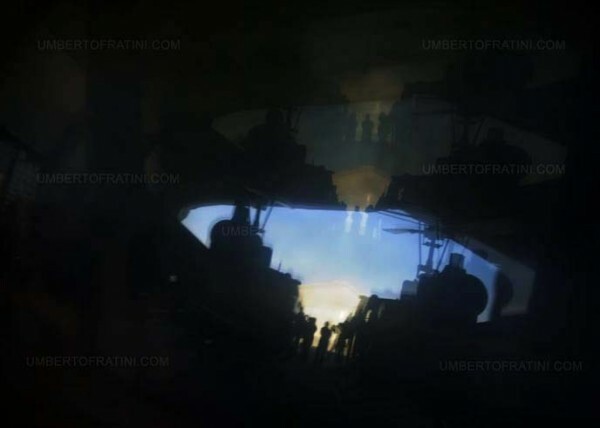 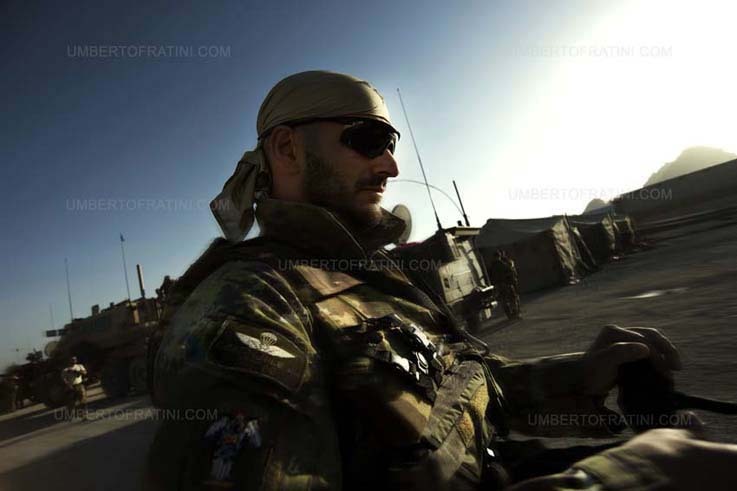 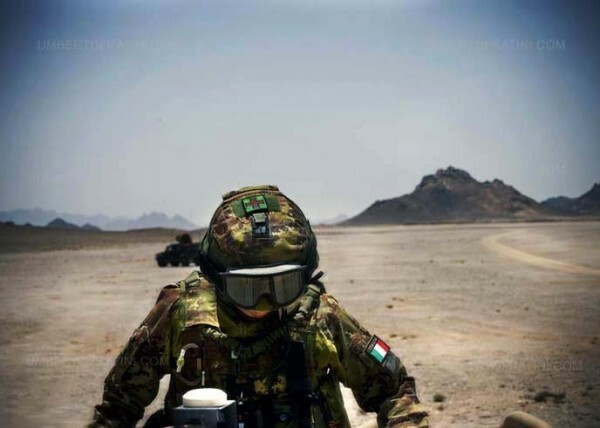 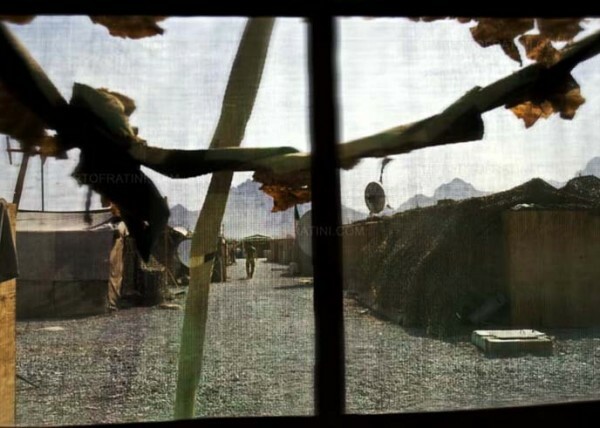 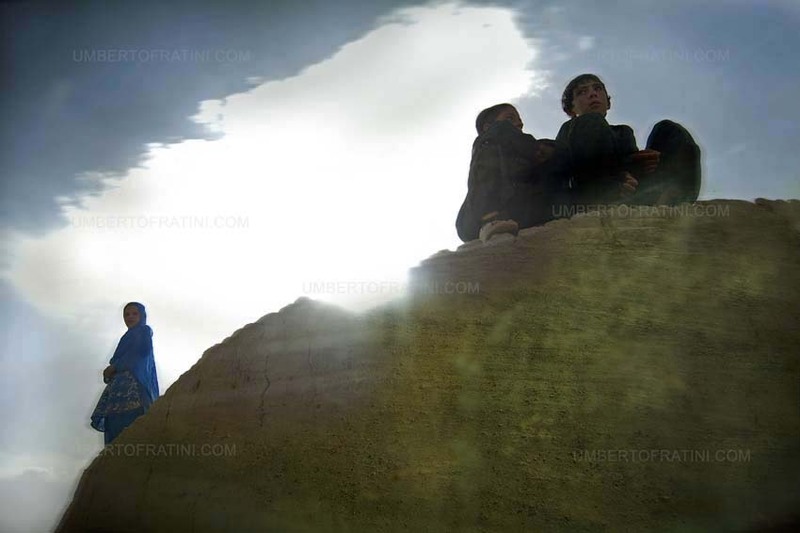 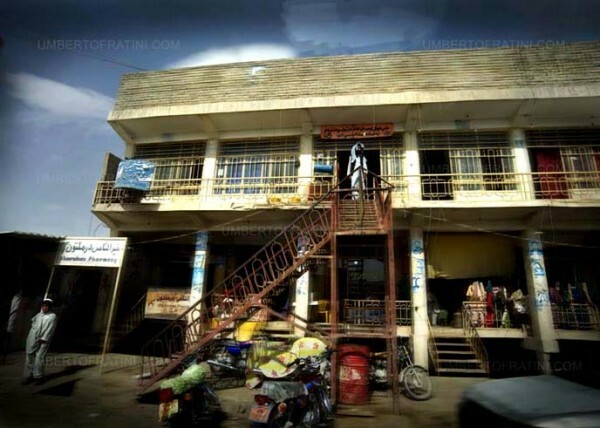 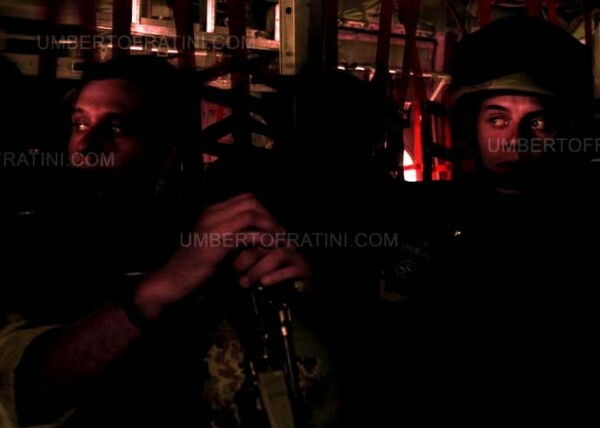 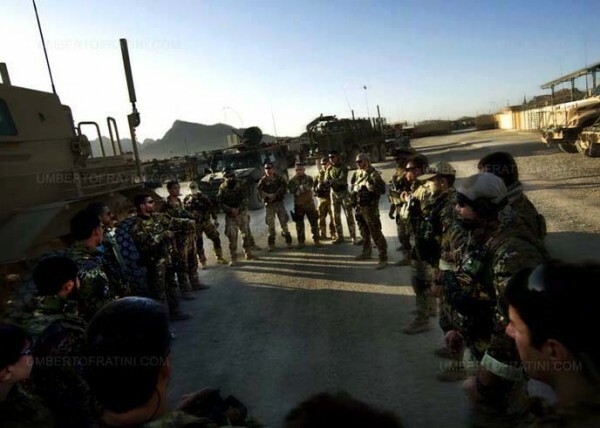 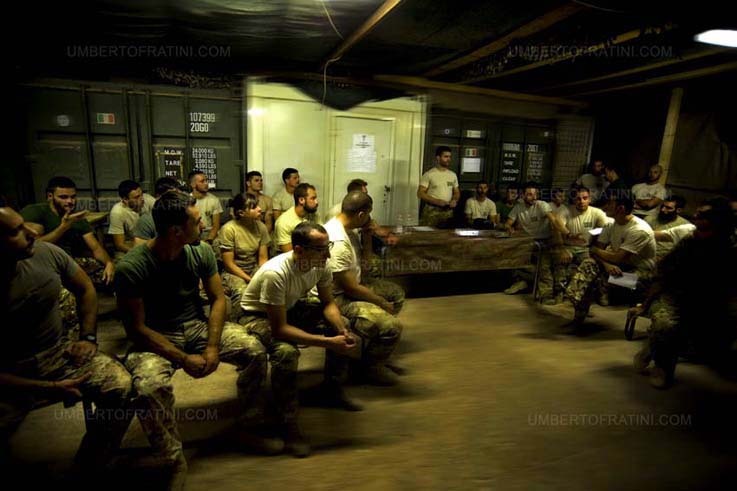 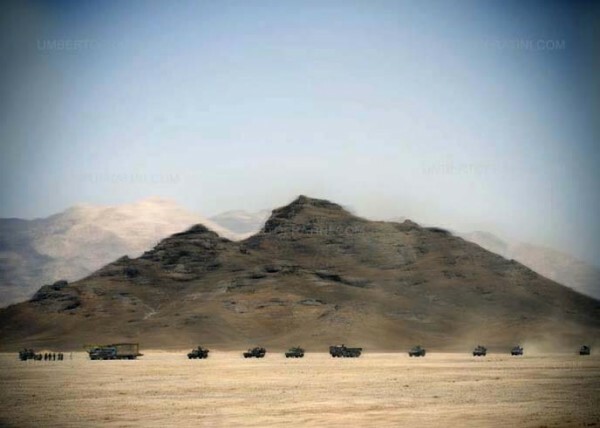 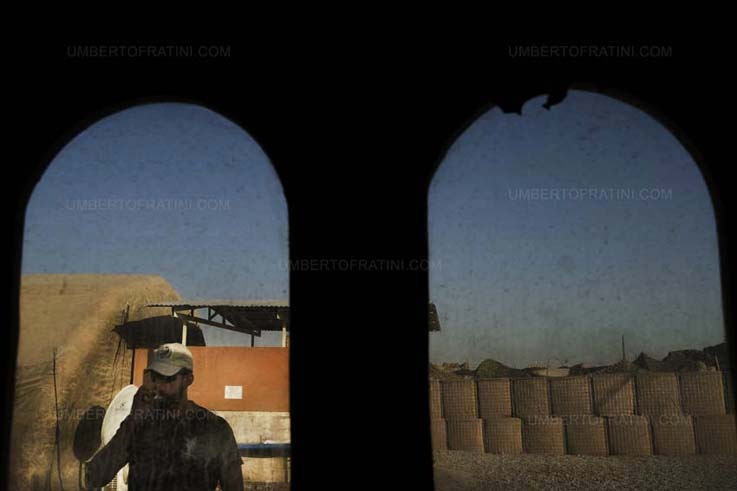 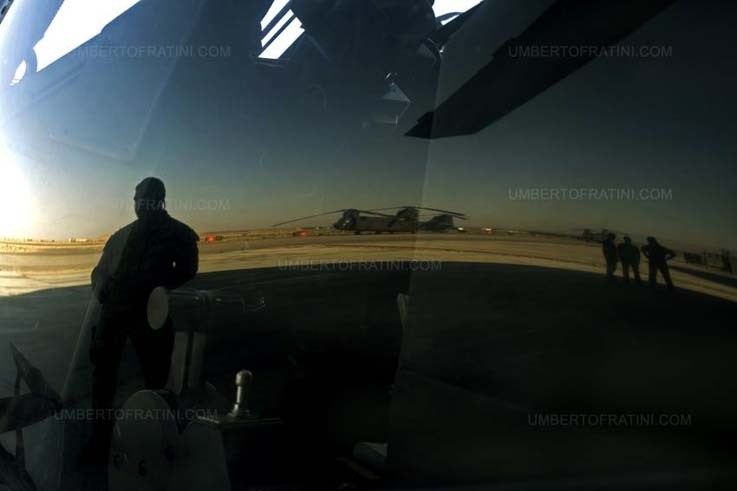 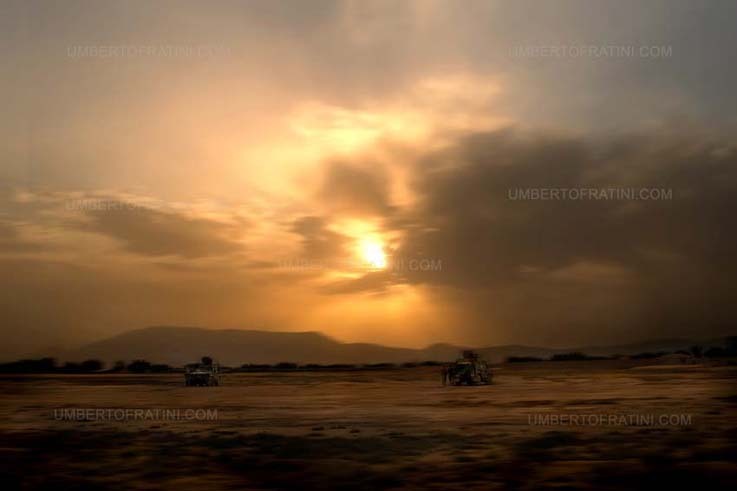 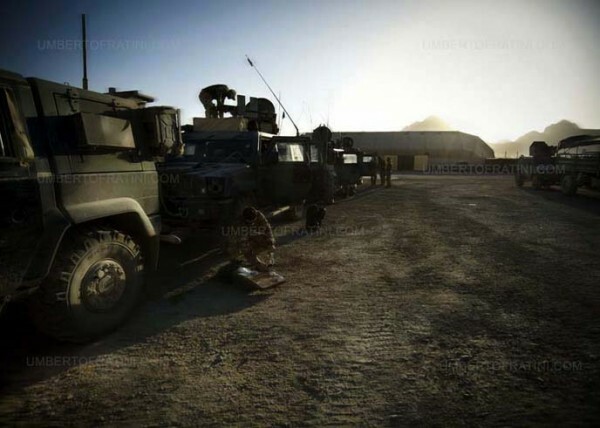 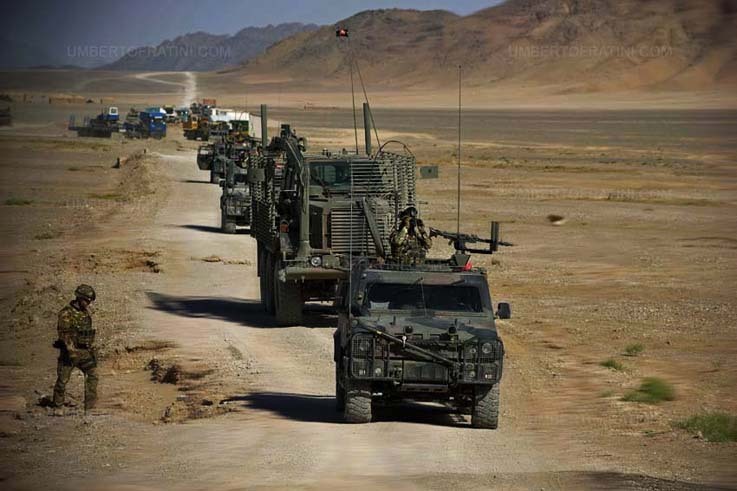 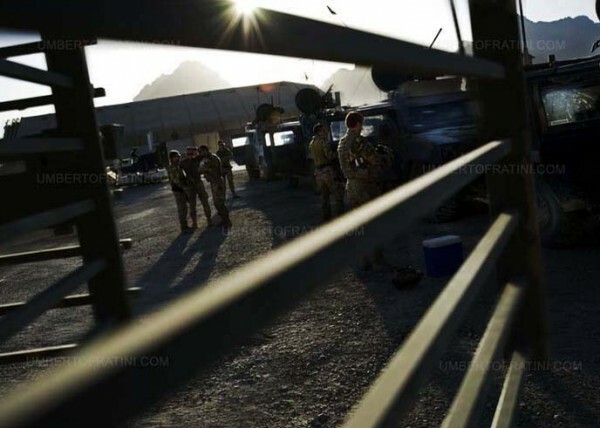 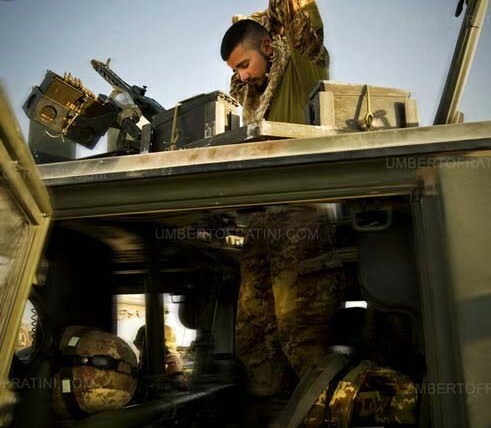 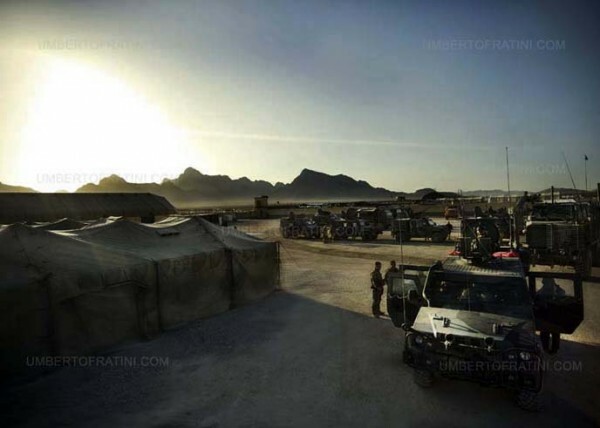 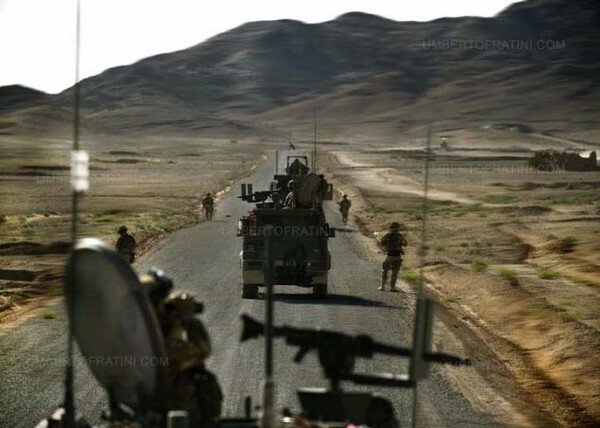 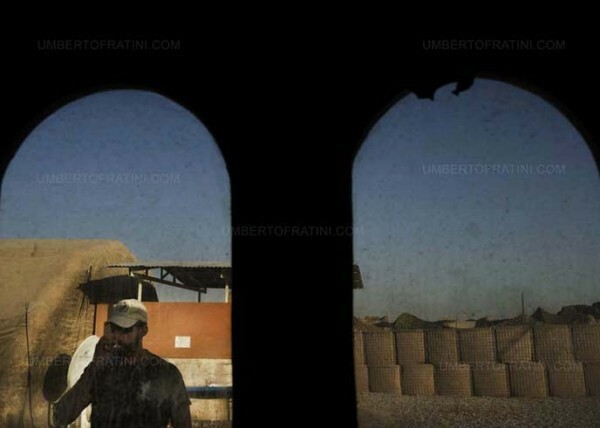 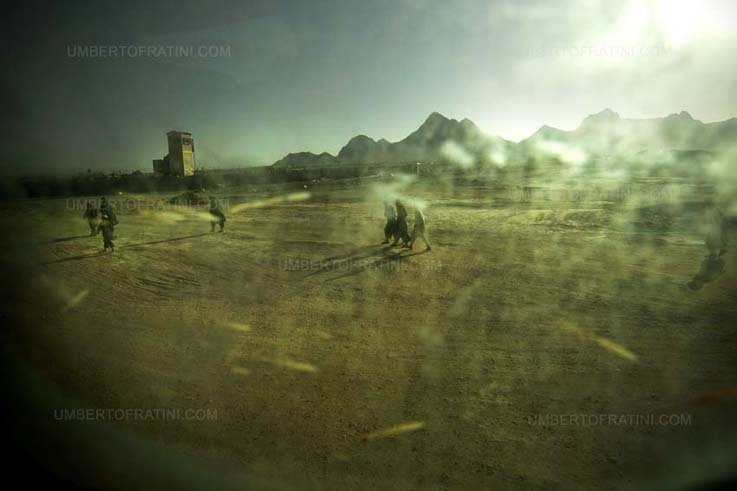 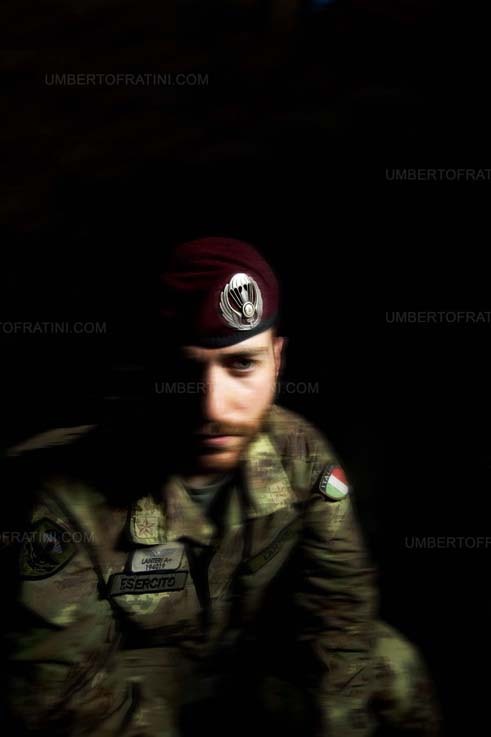 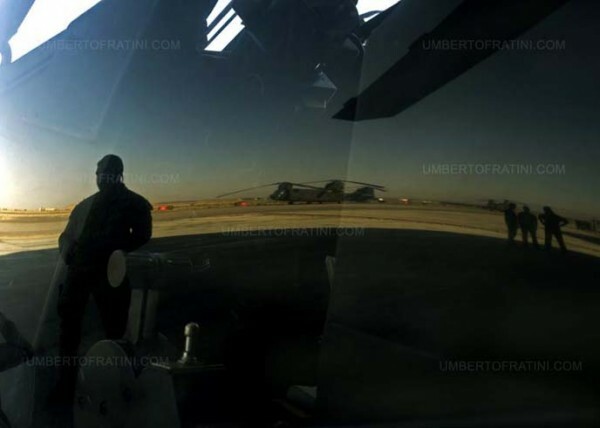 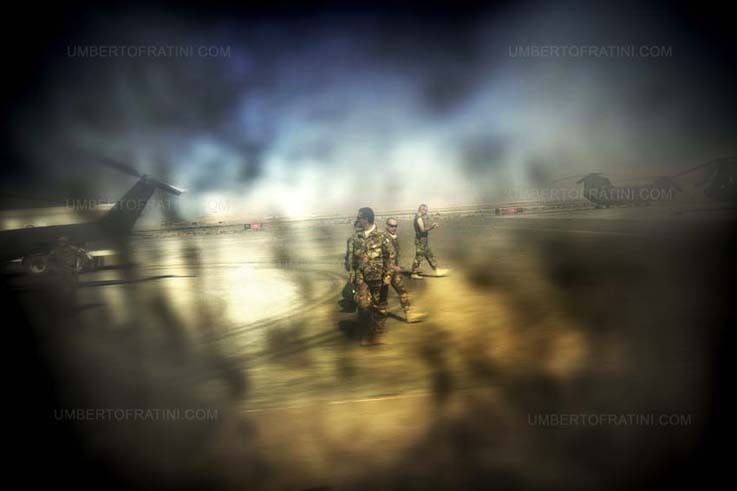 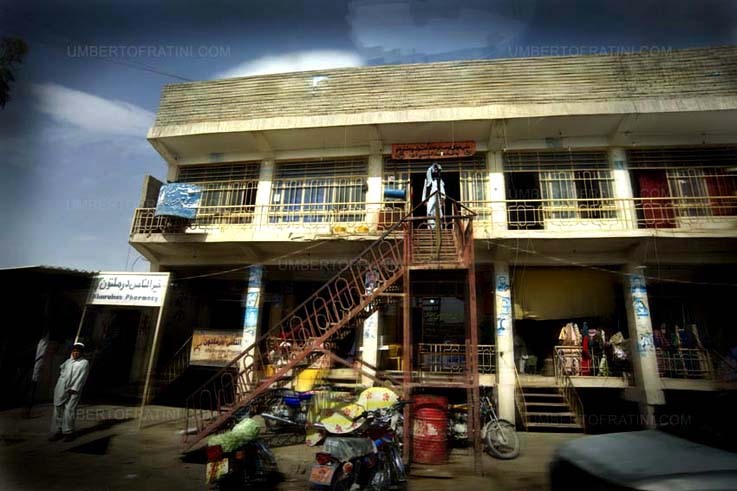 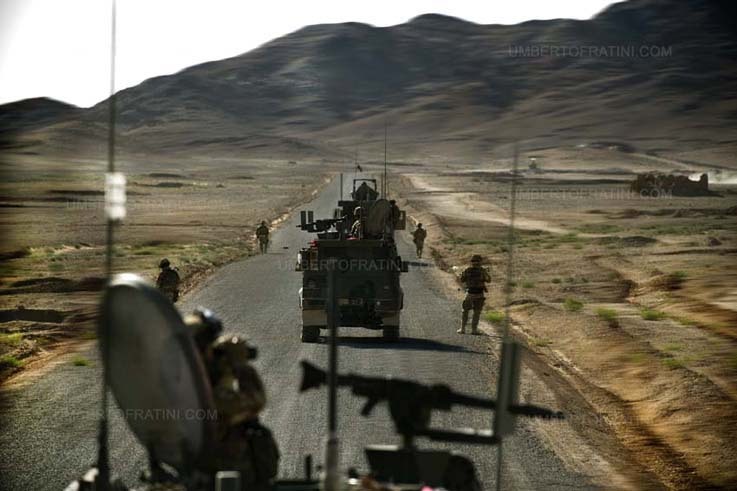 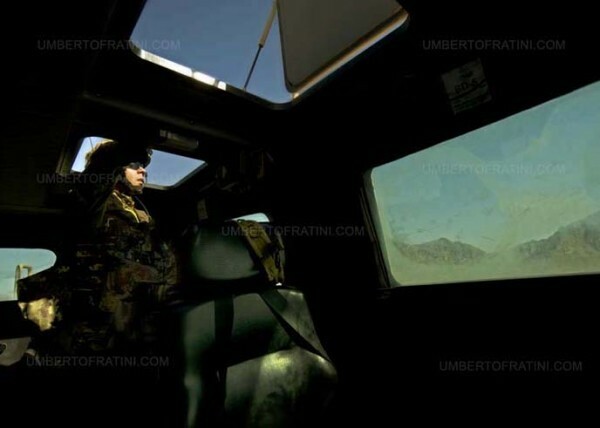 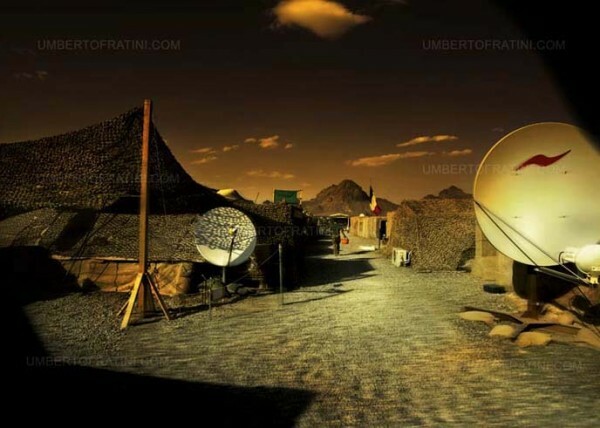 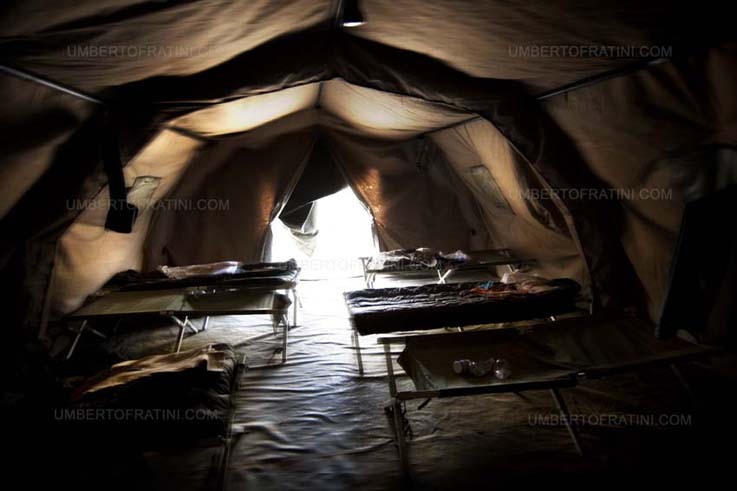 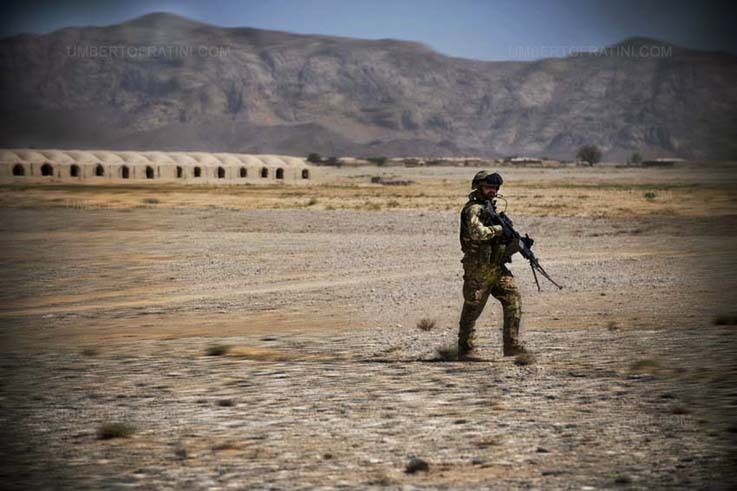 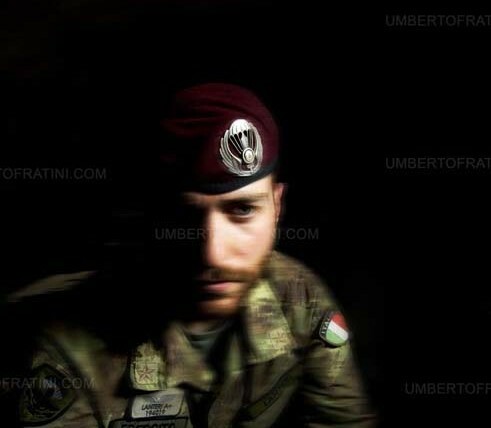 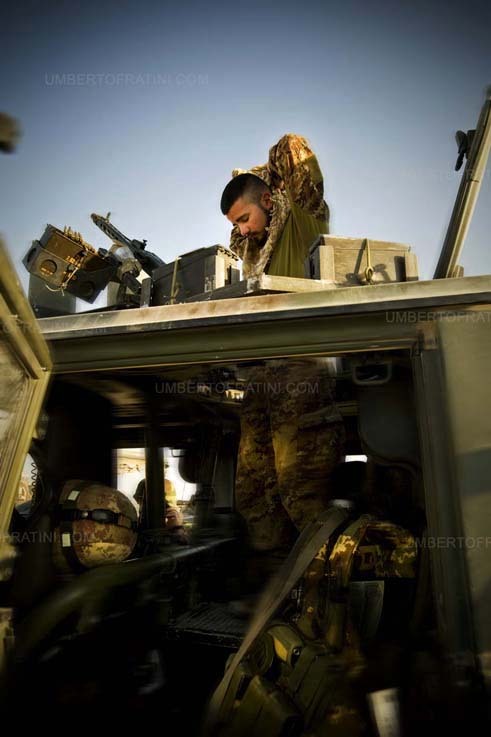 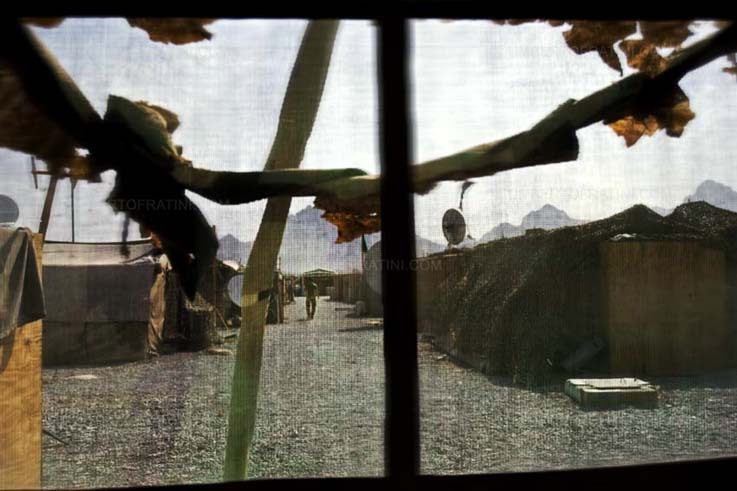 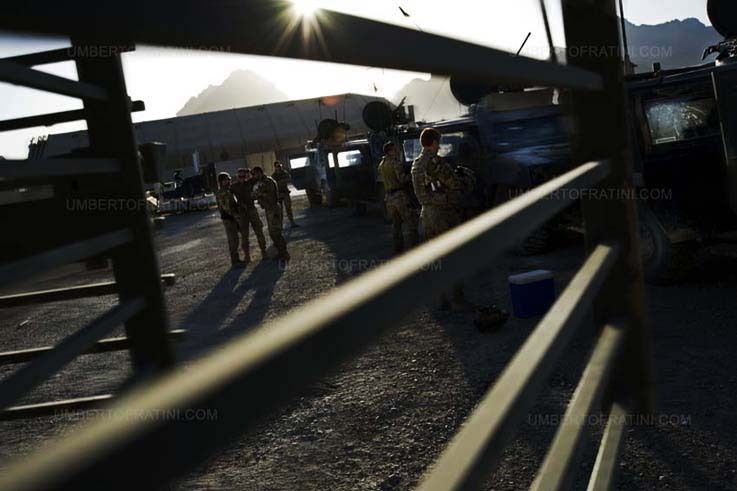 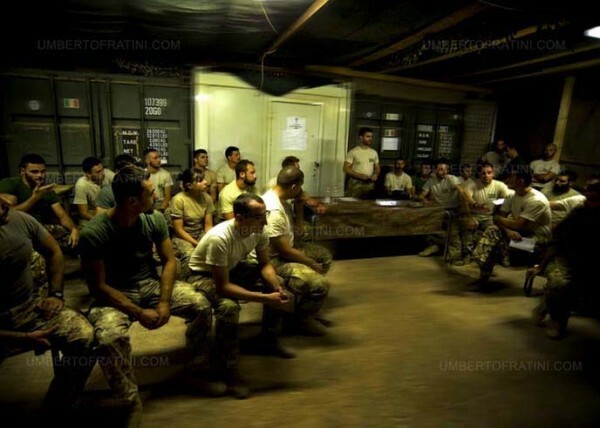 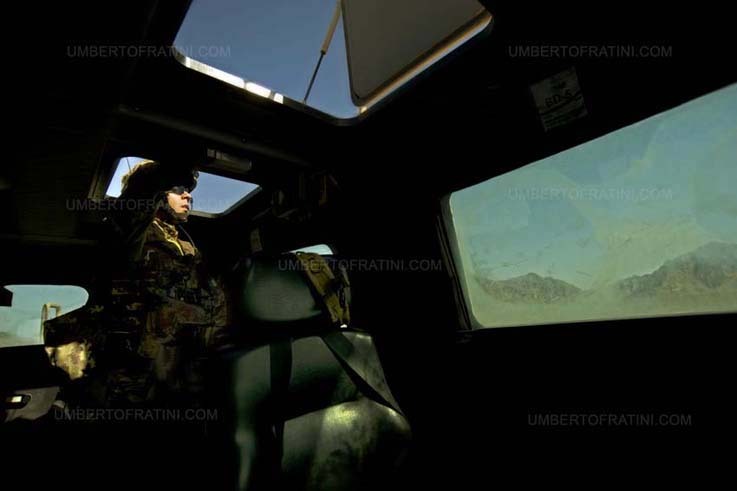 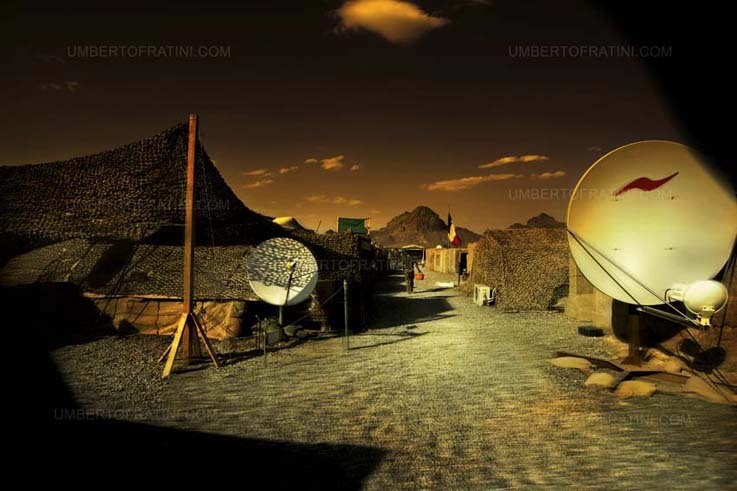 The contingent of italian troops in Afghanistan RC-W (Regional Command West) is split between various bases and FOBs(Forward Operating Base), the main bases of Herat (Camp Arena) and Farah (where the SF task force is located) and the FOBs of Delaram and Bala Murghab. 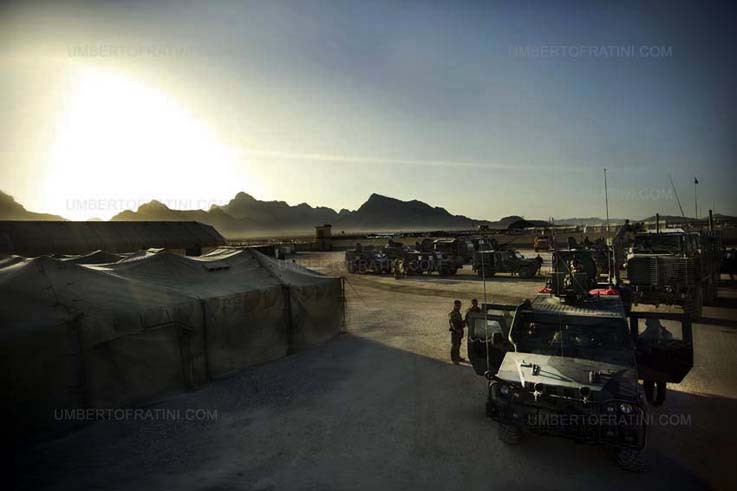 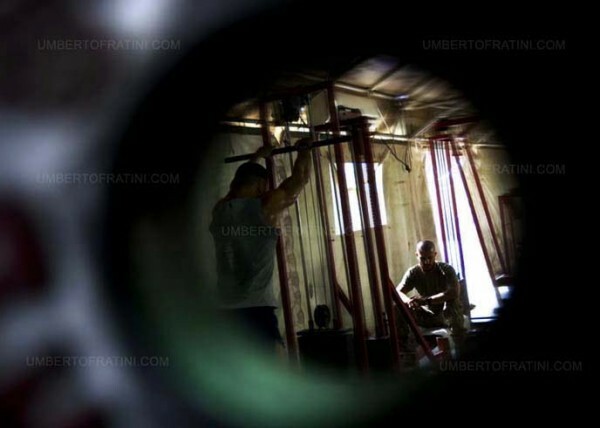 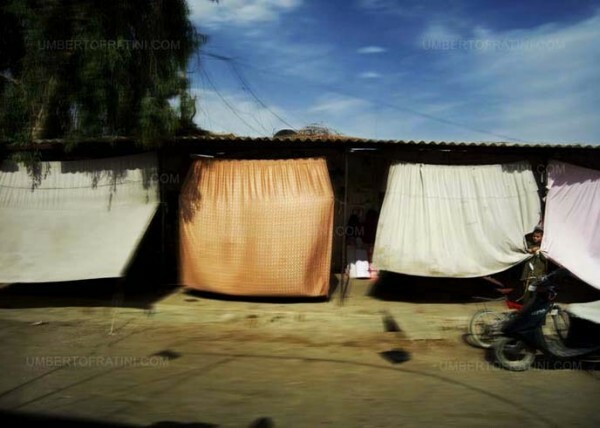 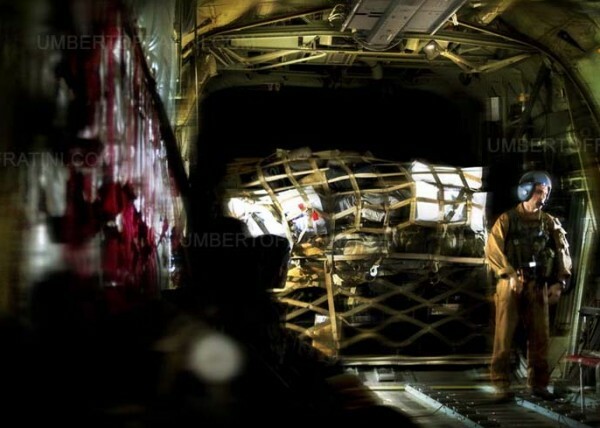 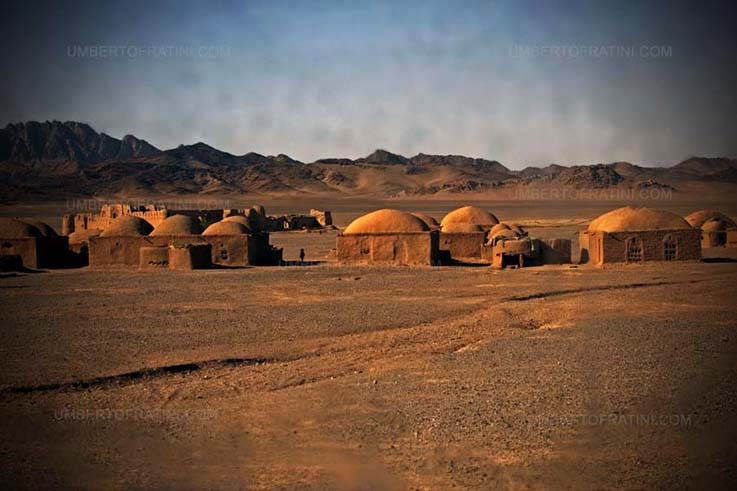 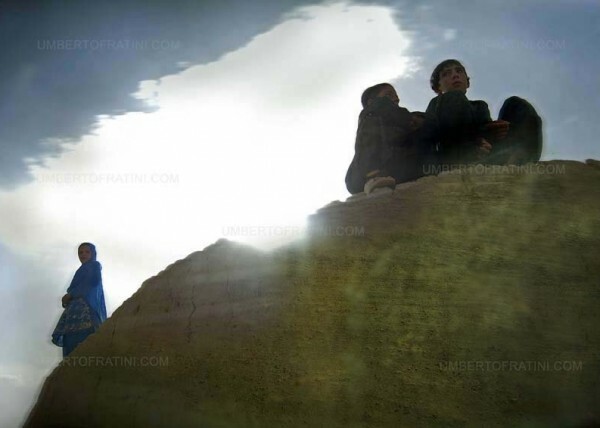 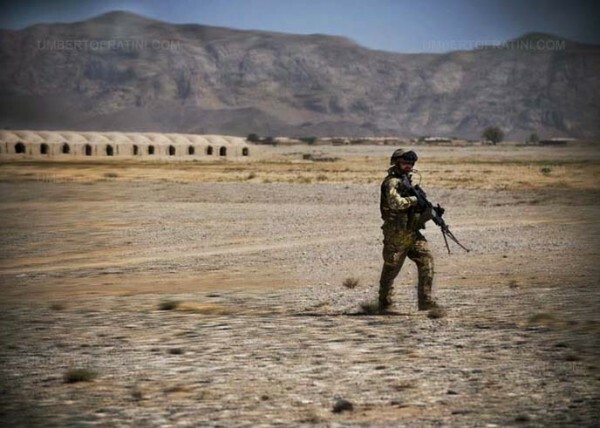 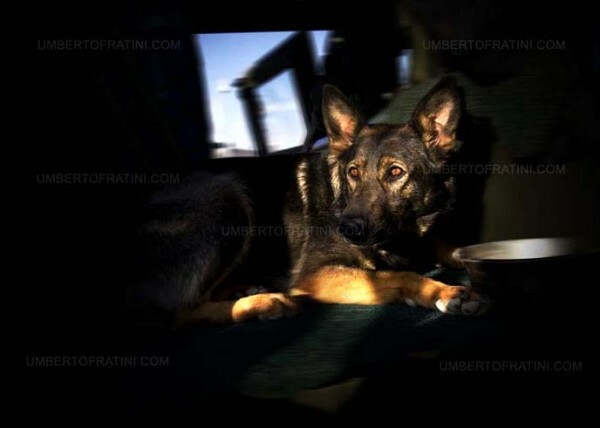 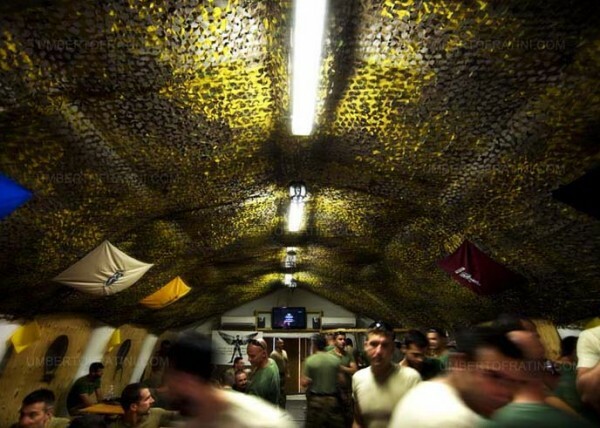 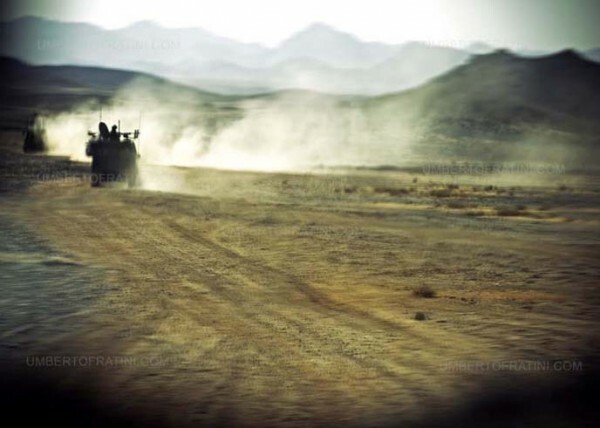 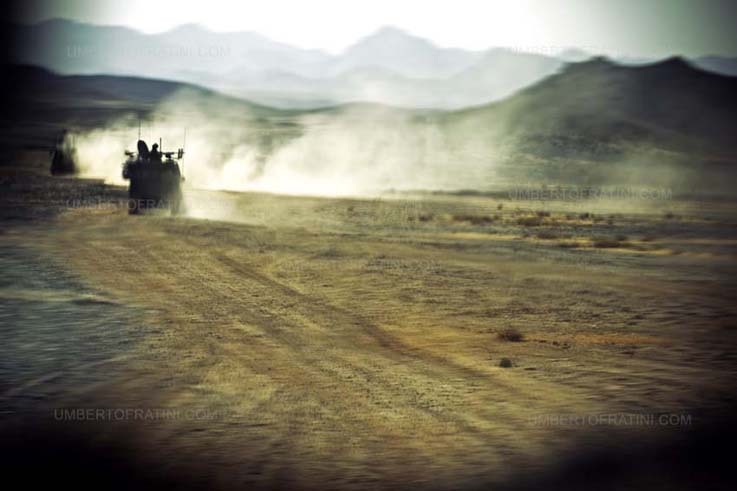 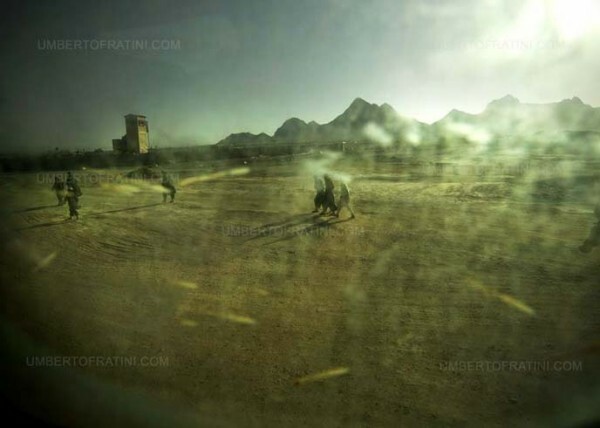 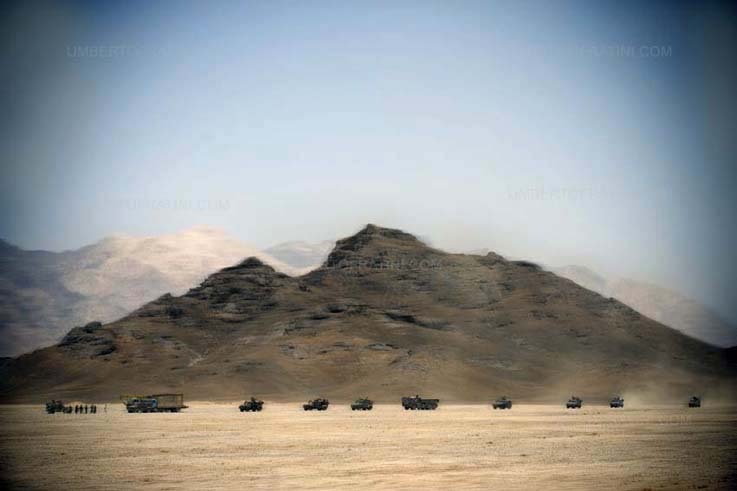 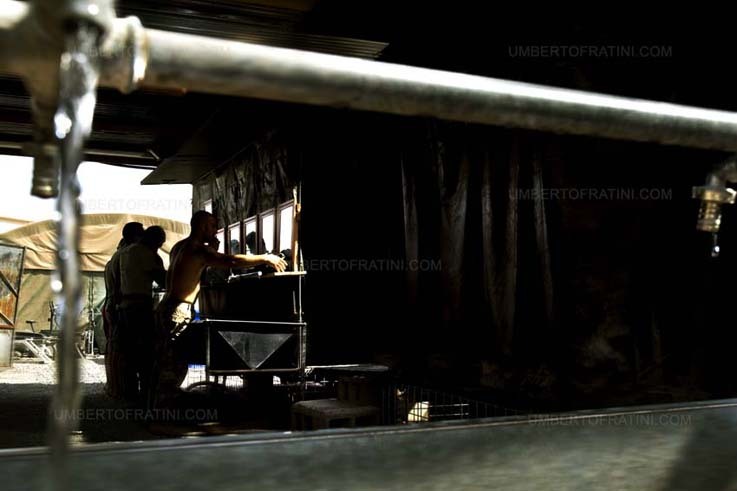 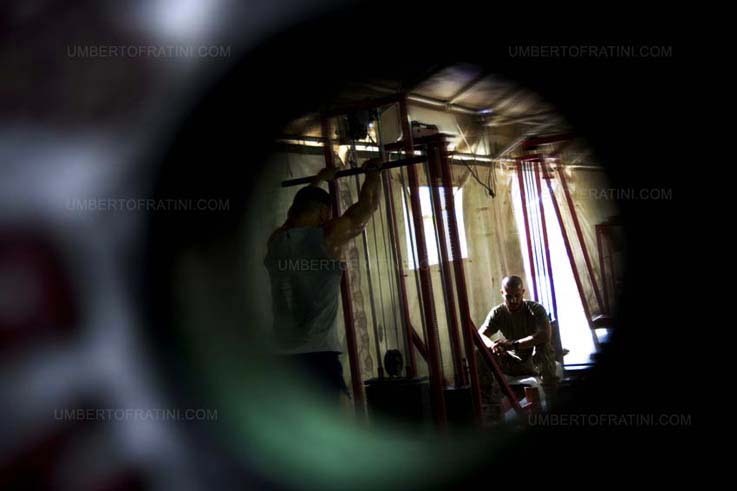 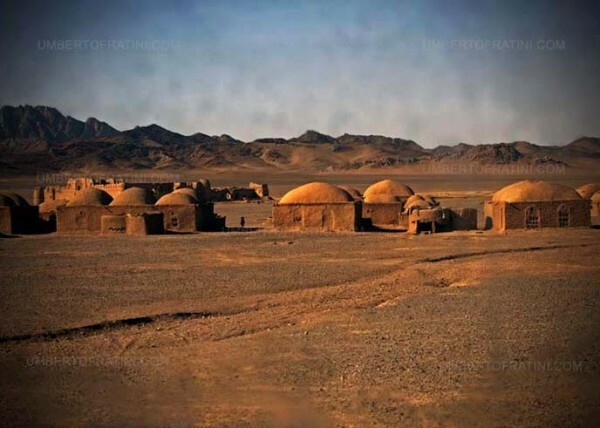 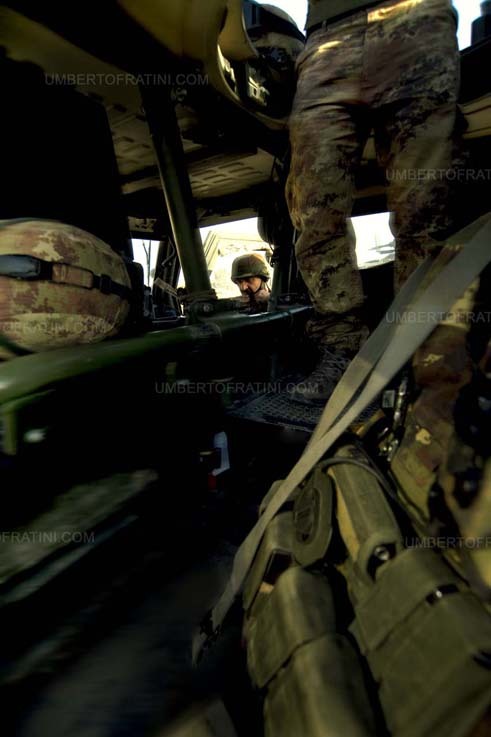 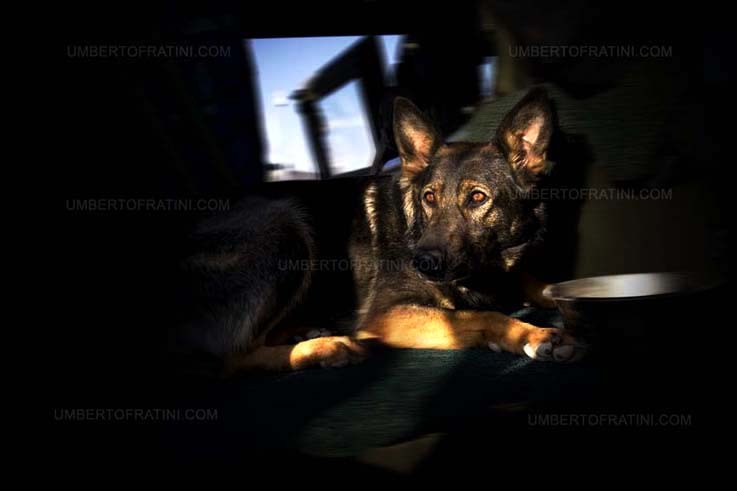 This report is about FOB “El Alamein”in Farah,Afghanistan and its troops daily activities with The 187th Regiment Folgore Parachute Brigade headed by Colonnel Badialetti .